Mono Lake is an iconic Eastern Sierra location that will capture your imagination. Located to the east of the magnificent Sierra Nevada it an almost moon like landscape with towering tufa, colorful reflections and abundant bird life. 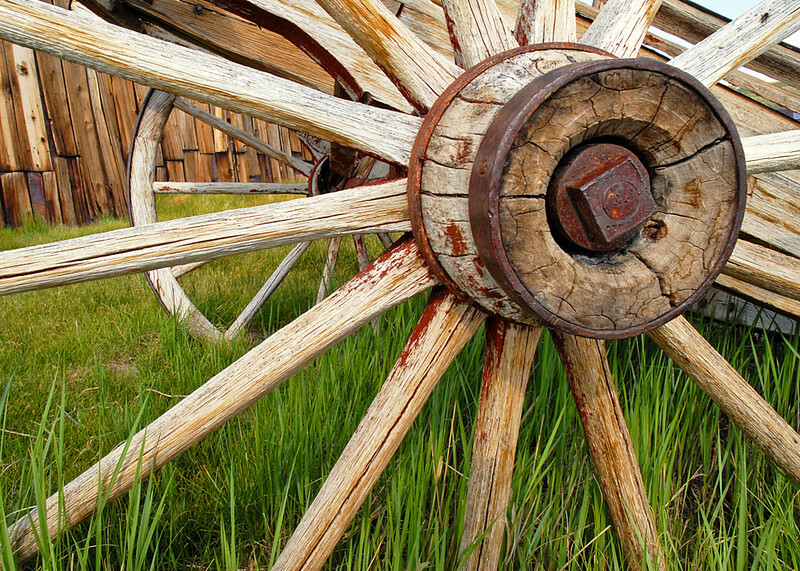 The Ghost Town in Bodie is a relic of a time gone by. Established in 1861 the town began with about 20 miners and grew to an estimated 10,000 citizens by 1880! What is left has been well maintained by the California State Parks System. Our eastern sierra photography workshops have two goals: First is to help you capture the best pictures possible in the conditions, second is to help you become a better photographer. We’ll be out in the field and shooting, and there is always time for learning new tips and techniques. Whether its composition, exposure, metering, or digital workflow, we aim to answer all your questions. Staging out of Lee Vining, Ca Days will typically begin by discussing the locations and subjects before heading out to capture photos. Locations will be determined by the weather and light. After lunch and time permitting in the evenings we will process and share photographs and discuss techniques and digital workflow. Lodging: You will need to make your own motel reservations in Lee Vining. The Lee Vining Chamber of Commerce Site has all the available options. We’ll try and have a block of rooms reserved at Murphey's Motel in Lee Vining. Check with us for confirmation. Meals: are not included in the price of the workshop but generally the group enjoys eating most meals together.